Thank you all for sewing along with us in the Quilty Fun Sew Along and Blog Tour. We had so much fun celebrating the release of Lori Holt's first book, Quilty Fun, and hope you did too. Last week we offered up prizes for those who completed their Quilty Fun Sampler Quilt Top. We are giving away two packets of Alphabitties and two Large Happy Colors Aurifil Boxes today! Our two winners are goodgollyginger and Grey Dogwood Studios! You both will be receiving a packet of Alphabitties AND a Large Happy Colors Aurifil Box! Don't their quilts look lovely? 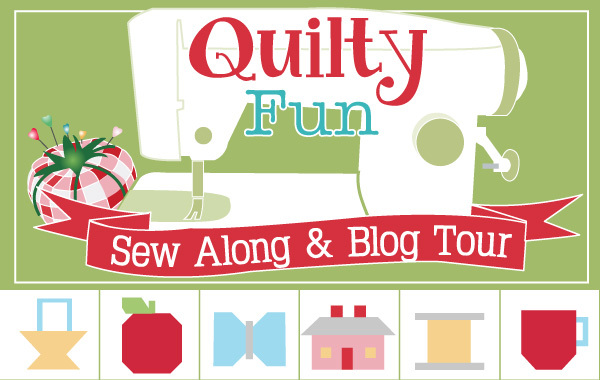 Thank you for sharing on the Quilty Fun Blog Tour & Sew Along Flickr Group! 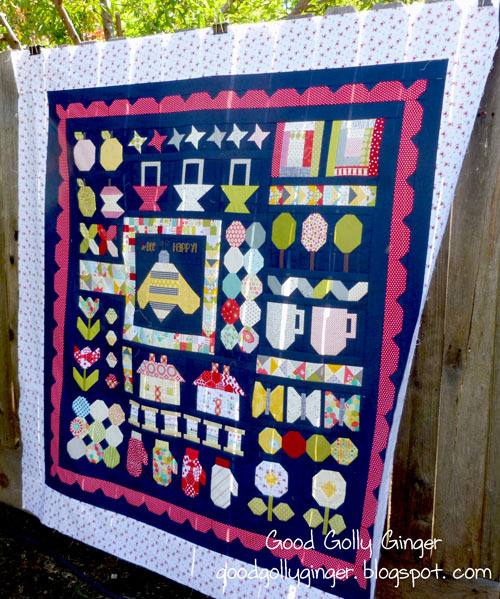 You can still sew this adorable sampler quilt! 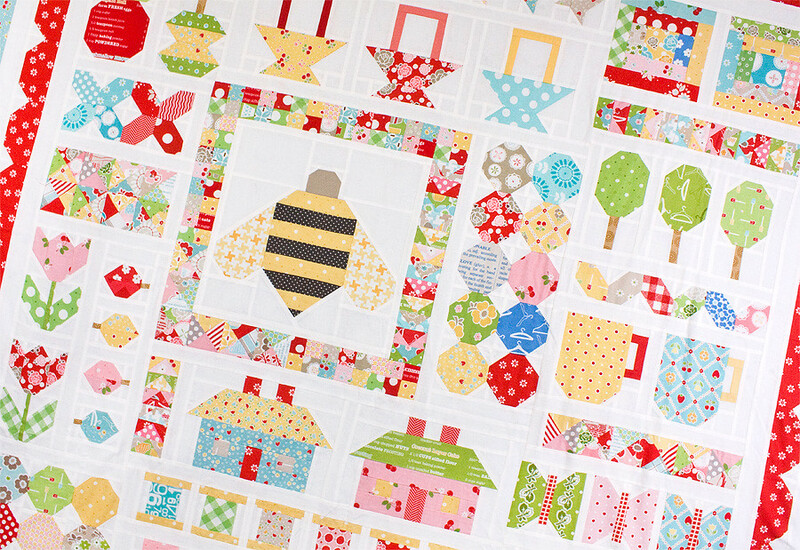 Just grab a copy of Quilty Fun, download the cutting PDFs found on our Quilty Fun Blog Tour Homepage, and start sewing! Thank you to everyone who followed along, and be on the look out for the next Bee in my Bonnet Sew Along, celebrating her new book Great Granny Squared!